Well maintained condominium close to everything. This condo offers a nice floor plan with 3 bedrooms and 2 full baths. The view of the courtyard greets guest as they come into the Foyer with wet bar. Light and bright and ready for new owners! Price has not changed since being added to the site on 4/17/2019. I was searching for a Property and found this listing (MLS #201914137). I would like to schedule a showing for 21 Torchwood Court Lafayette, IN 47905. Thank you! Listing provided courtesy of Joshua Dahlenburg, Keller Williams Lafayette. I was searching for a Property and found this listing (MLS #201914137). Please send me more information regarding 21 Torchwood Court Lafayette, IN 47905. Thank you! Home for sale at 21 Torchwood Court Lafayette, IN 47905 with the MLS 201914137 on TuckerRealty.com. The home at 21 Torchwood Court Lafayette, IN 47905 is currently for sale and features 3 bedrooms, 2 bathrooms, 1530 sq. ft. of living space, and is listed for sale at $167,500. You can search Lafayette area properties for a home, a house, a condo, or a patio home to find real estate in Lafayette, IN. 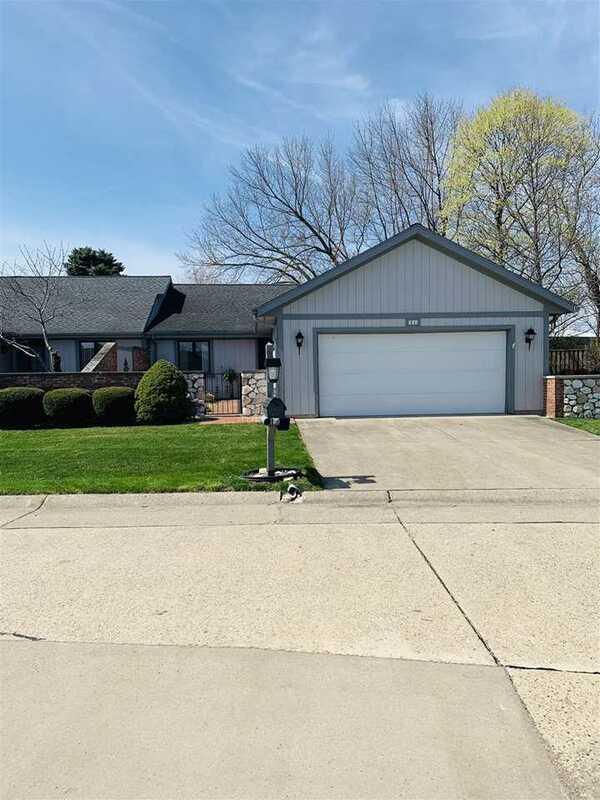 You are viewing the official Indiana Regional MLS listing details of the home for sale at 21 Torchwood Court Lafayette, IN 47905 which is MLS # 201914137. The home has been listed on this site for 4 days and is found in the Torchwood neighborhood.